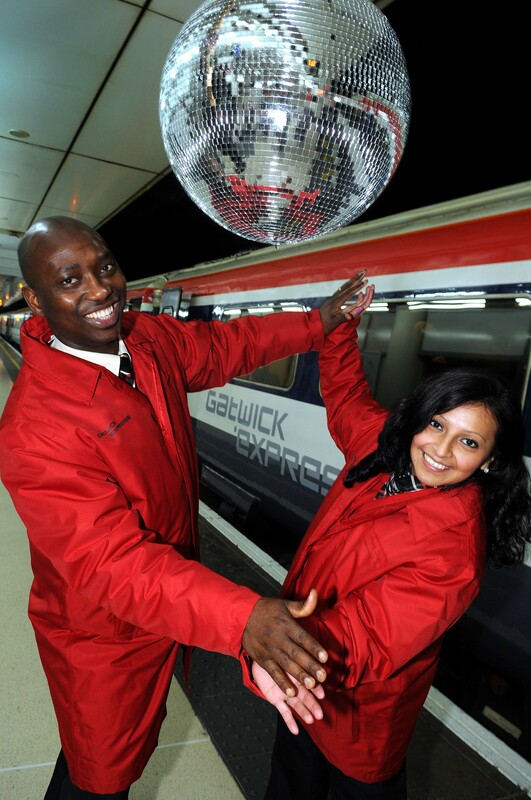 Gatwick Express, the non-stop rail-air link between central London and Gatwick Airport, has launched a new staff uniform. The new uniform, for drivers, conductors, station staff, welcome hosts and onboard catering staff, is smart, professional, visible and incorporates the Gatwick Express corporate colour red alongside charcoal and champagne. The new Gatwick Express uniform includes a red suit jacket, charcoal trousers, a champagne shirt or blouse and a tie or cravat. For colder conditions, staff may also be seen wearing black knitwear, a red waterproof coat with a hat, scarf and gloves.